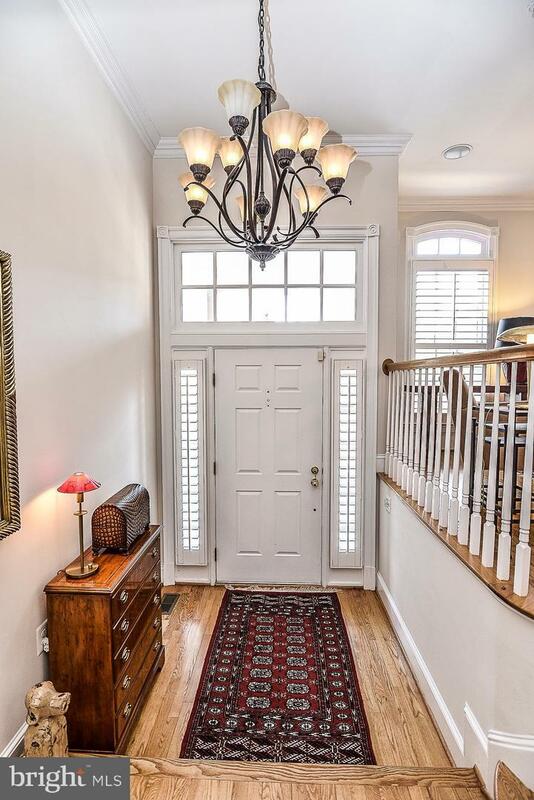 OPEN Sunday 2 p.m. - 4 p.m. Gorgeous Townhome in a tucked away enclave is nestled in a park-like setting just 5 minutes from Tysons Business District. 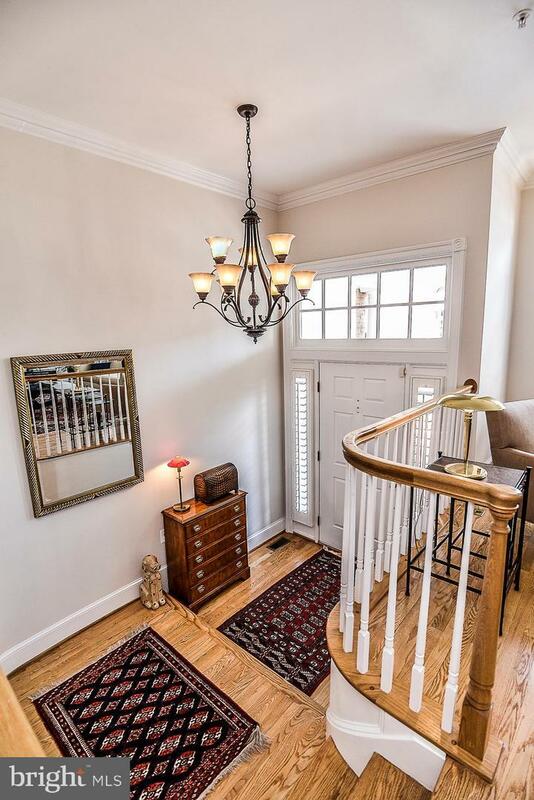 Impeccably maintained and upgraded home with 3100+ sq ft of finished space lives like a dream. Its well-tailored design suits every life style, every whim and everybody. Gourmet kitchen features stainless steel appliances, granite counters and looks into the comfortable Family Room. Large deck off the kitchen backs to woods and private common area. Professionally landscaped gardens and fenced back patio blend beautifully into the natural wooded setting. Recent major updates include 25-yr warranteed Dekton-Sirius surround in Family Room (2019), washer and dryer (2019), HVAC (2017, 2018). 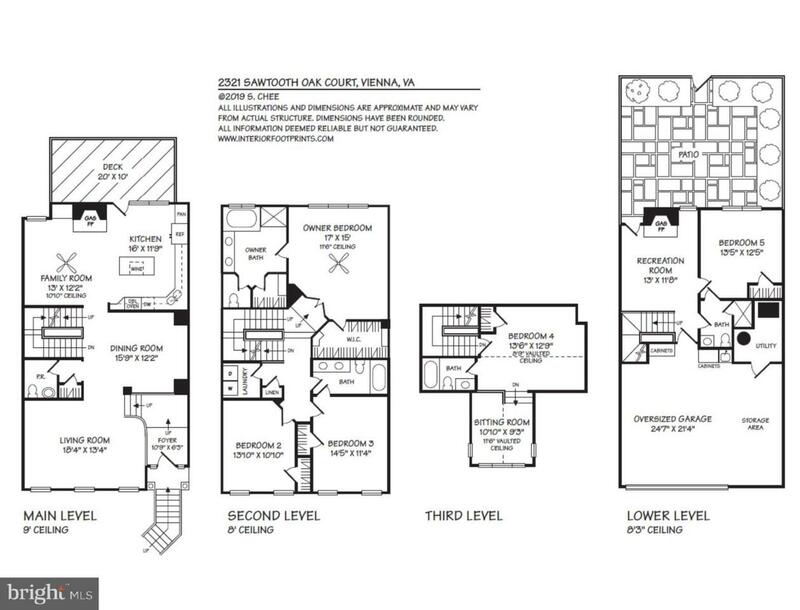 Perfectly proportioned spaces and an easy flow of rooms makes coming home, staying home and entertaining a pleasure! Conveniently located near destination shops and dining and more amenities in the exciting and eclectic Mosaic District, Tysons Corner and Galleria Shopping Centers. 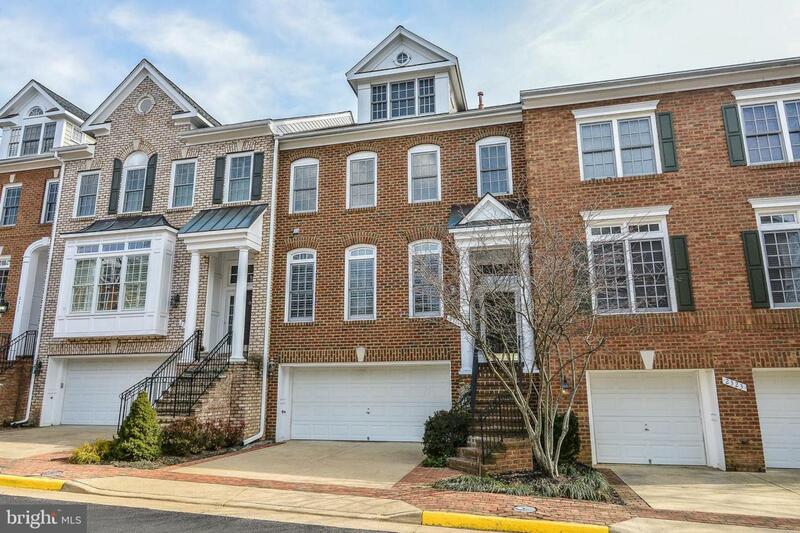 Town of Vienna activities, Falls Church City Farmers' Market and more are only minutes away. Major and secondary roads are just around the corner, and Dunn Loring Orange and Tysons Silver Metro Stations & more conveniences abound! A real hidden gem not to be missed***NOTE: Gas Grill and Sound System components and televisions convey.